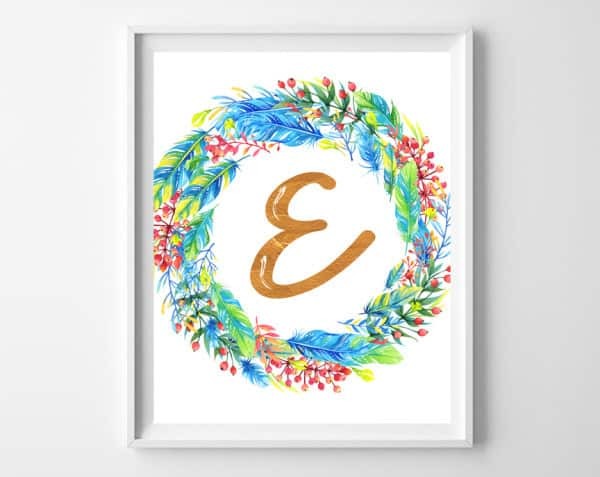 Sharing some free printable initial wall art featuring a watercolor winter wreath and a faux gold foil initial! 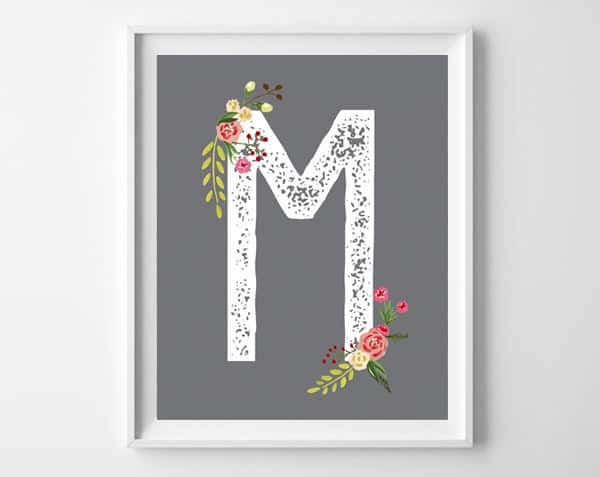 Perfect for your winter or holiday mantle, gallery wall or decor! I recently shared this set of chalkboard Christmas initial printables, but if you’re looking for something a little less holiday-themed, but still seasonally appropriate, today’s post has you covered. 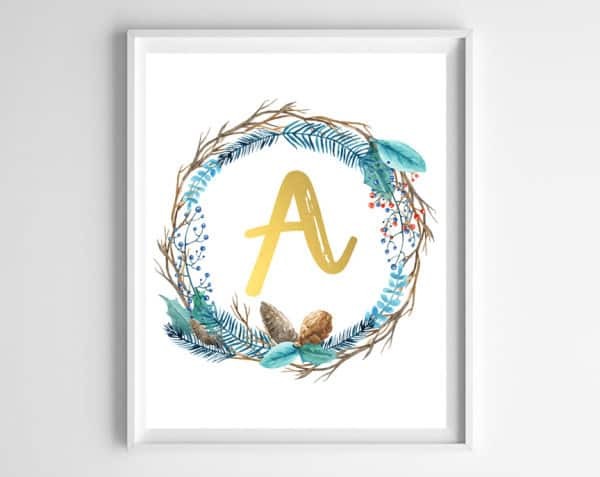 This set of printables has a gorgeous winter-inspired twig and berries wreath in shades of brown, aqua, teal and red. 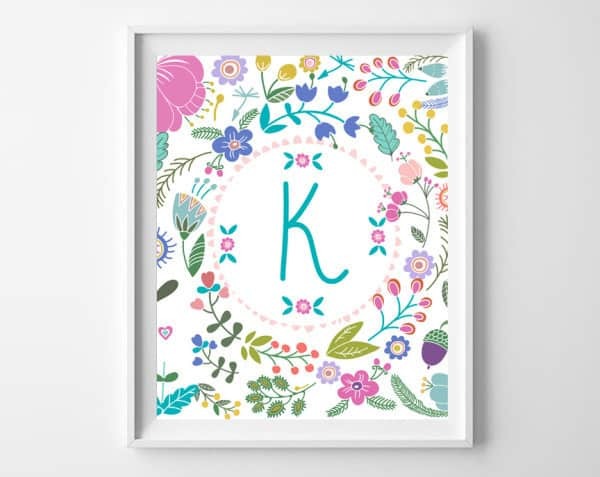 All 26 initials are available, just download to your computer, print out (I recommend 8×10) onto matte cardstock or photo glossy paper, frame and hang! Looking for a different style? 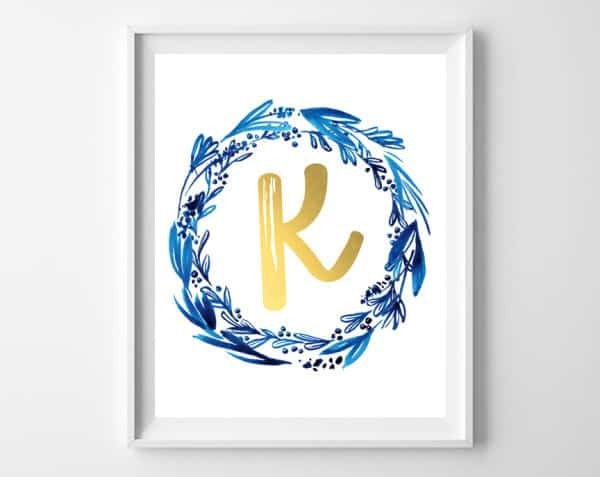 These free indigo & gold initial printables are a great option! 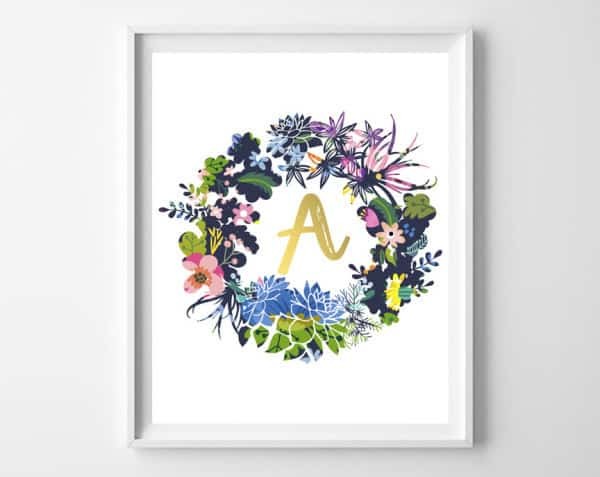 Thanks for reading all about my winter wreath free initial printables! Have a lovely day! Thank you! My husband and I are going to be moving so I am looking forward to new decor! Thank you! You have beautiful designs. 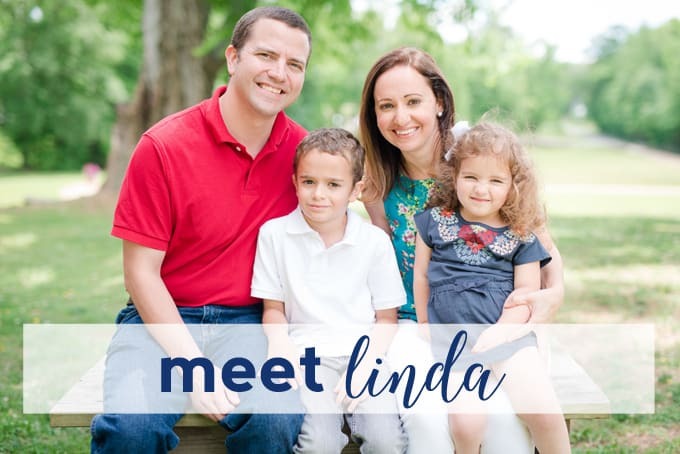 Thank you for sharing with us all!